Come see what’s happening this April in Maryland Heights! Hollywood Casino Amphitheatre is kicking off another exciting concert season with the Zac Brown Band: Down the Rabbit Hole Live! on Friday, April 26th. Hollywood Casino Amphitheatre is a premier outdoor concert venue committed to providing the best live musical entertainment experience, and 2019 is packed with performances from artist like The Dave Matthews Band, The Who, and MC Hammer’s House Party. It is a big year for the country music fan at Hollywood Casino Amphitheatre. Missouri Lottery Country Megaticket lineup includes today’s hottest country artists including Brad Paisley, Luke Bryan, Jason Aldean, and Florida Georgia Line just to mention a few. Check out their full line-up today! Don’t miss this unique one-day shopping event featuring over 30 local artists, makers, and independent businesses whipping up some of their finest pieces. 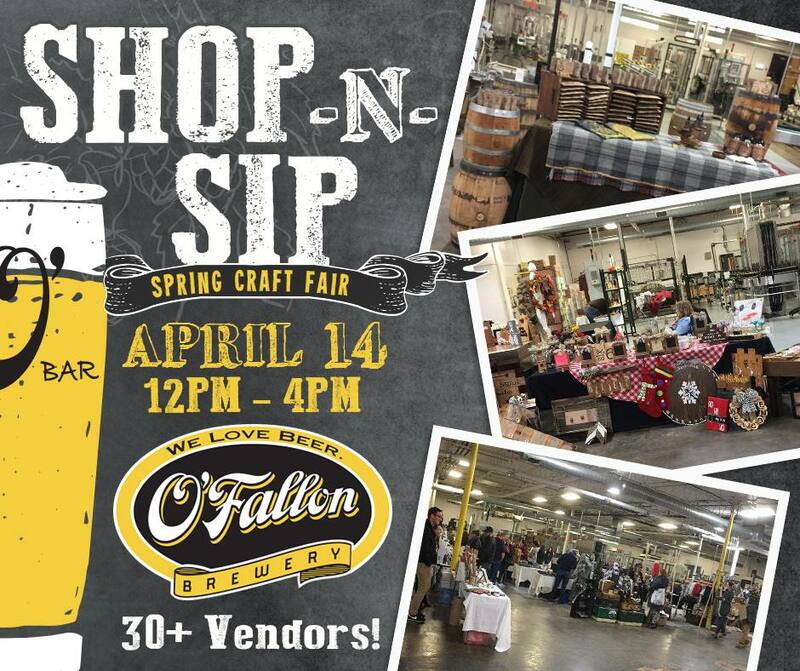 While shopping, you can also get a behind the scene view of O’Fallon Brewery bottling line and grab some of their delicious grub and brew. Stop by from 12-4pm. Bring the whole family for a shopping experience you won’t soon forget. 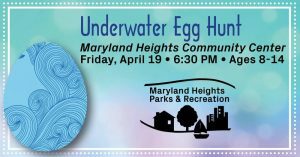 Grab your swimsuit and towel and get ready to hunt underwater for a glow-in-the-dark egg hunt inside the Indoor Aquatic Center! Kids will have the opportunity to win awesome prizes like iTunes gift cards, movie passes, Easter baskets and more! Once the egg hunt is over, spend the rest of the time hanging out in the pool for Open Swim. Space is limited so register early! 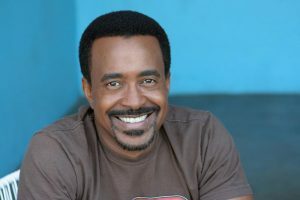 One of the longest-running cast members in the history of Saturday Night Live, easygoing funnyman Tim Meadows crafted some of the series’ most enduring characters in his nine-year stint on the popular late-night comedy staple. Meadows was best known as self-proclaimed Ladies’ Man Leon Phelps and as early morning talk show host Lionel Osborne, as well as uncanny impressions of OJ Simpson, Ike Turner and Sammy Davis Jr.
Get your motor running Saturday mornings with Cars & Coffee STL at Westport Plaza. This is the perfect informal gathering of car hobby enthusiasts to meet and share their passion for automobiles, all while enjoying everyone’s favorite morning perk! Car lovers of all ages are invited to share their passion for automobiles without the cost of memberships or dues. Coffee and Cars STL will be held at Westport Plaza every third Saturday morning now through October.